(M. Knoedler & Co., New York); acquired 1992 by the NGA. 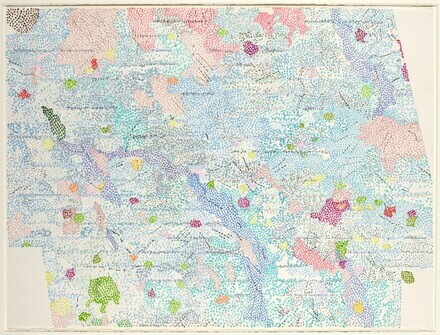 Mapping, The Museum of Modern Art, New York, 1994, p. 19, 40. A Century of Drawing, National Gallery of Art, Washington, 2001-2002, no. 122. A Century of Drawing. Exh. cat. National Gallery of Art, Washington, 2001-2002: no. 122.